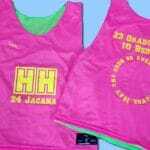 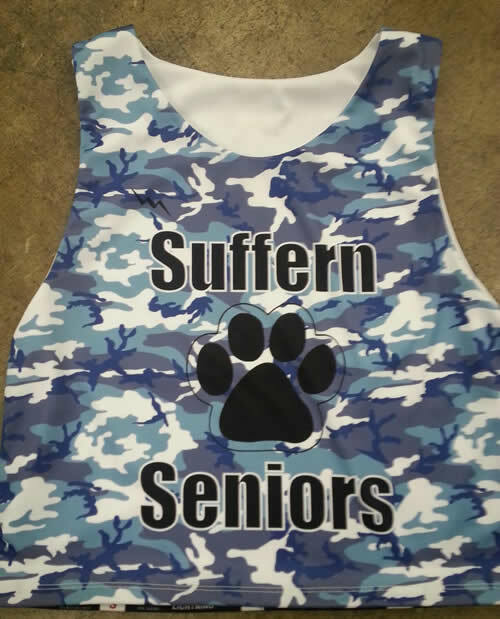 Get your great looking camouflage Seniors pinnies from Lightning Wear®. 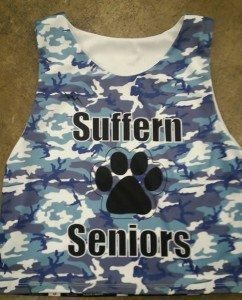 Our pals up in Suffern New York will be celebrating their senior year in style in these sublimated camouflage pinnies. 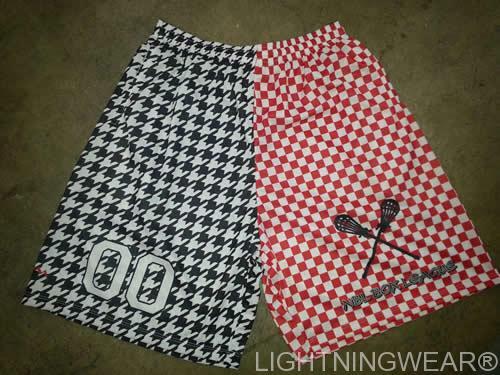 What better way to show off your school spirit then to flash some custom pinnies from Lightning Wear Apparel. 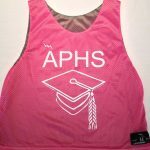 Made to order for seniors, juniors, sophomores and even freshman. 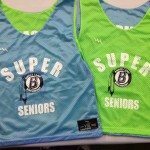 Have a safe and super senior year and thanks for the order. 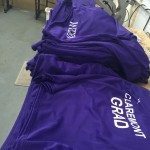 Did you know that we also can make senior t shirts. 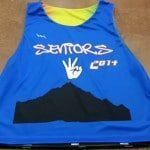 Design them using our sublimated shooter shirt . 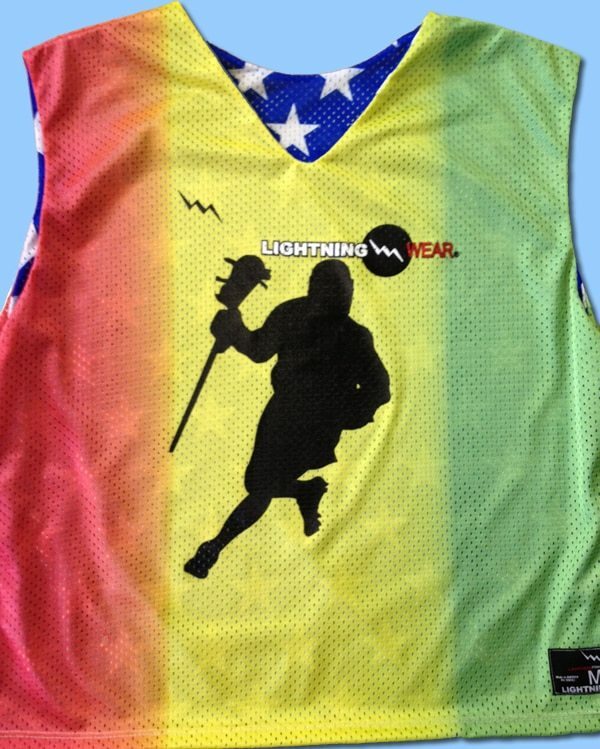 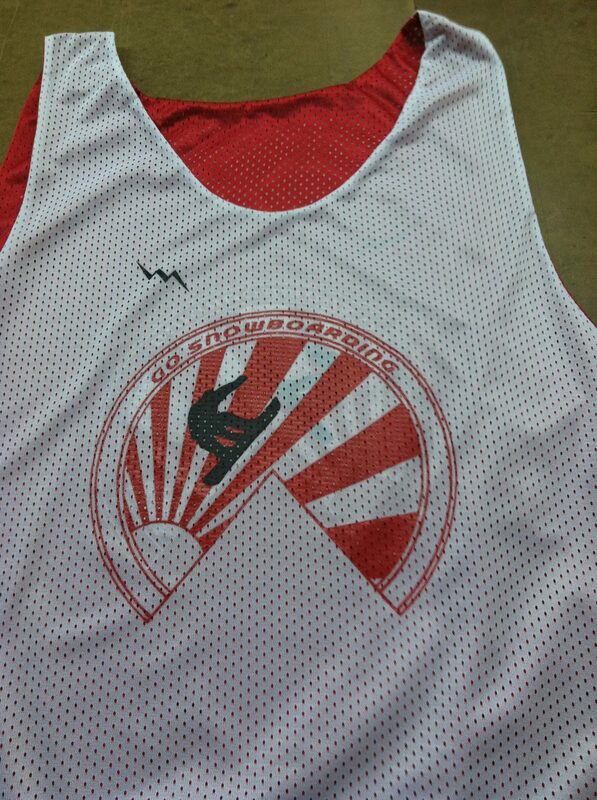 The reversible jersey showing above is a sublimated one with the logo dyed in to the fabric.